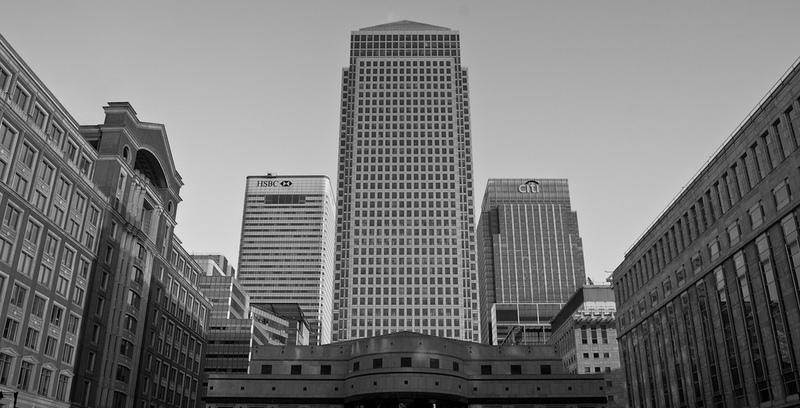 Ahead of this weekend’s 10th anniversary of the Lehman bankruptcy, Number Cruncher polled the British electorate’s banking and bankers for CapX. The public remains hostile to bankers, but the pattern of attitudes to finance throws up some surprising results. See the CapX writeup for more.